Henry Holt and Co., 9780805089479, 320pp. Born and raised in Copenhagen, Denmark, Christian Moerk moved to Vermont in his early twenties. After getting his MS in journalism at Columbia University, he was a movie executive for Warner Bros. Pictures, and later wrote about film for "The New York Times." 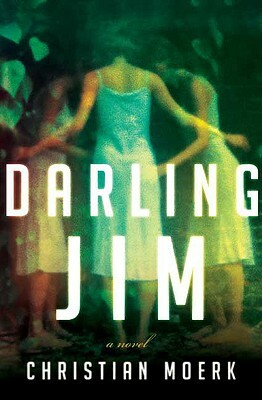 "Darling Jim" is his first novel published in America. He lives in Brooklyn, New York.